Emerald Isle Painting Inc. is RRP Lead Certified… what does that mean? 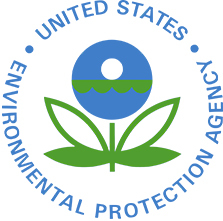 The EPA (Environmental Protection Agency) has a rule that requires firms performing renovation, repair, and painting projects that disturb lead-based paint in homes, child care facilities and pre-schools built before 1978 have their firm certified by EPA (or an EPA authorized state), use certified renovators who are trained by EPA-approved training providers and follow lead-safe work practices. That rule is called RRP (Renovation, Repair and Painting Rule). How does this help me as a customer? If you have lead paint; we know how to handle is safely. We do a lead test on your property. If its positive, we then determine what the safest plan is for your painting project. What will happen if I disturb my lead paint? Or have someone who isn’t RRP certified disturb it? The consequences of releasing lead dust are as follows and can be long term. Children, pets and pregnant women are at the highest risk when lead is disturbed, but it can affect anyone. The health problems associated with lead poisoning can be: fatigue, crankiness, stomachaches, kidney damage, behavior problems, reproductive problems, seizures, coma and even death. 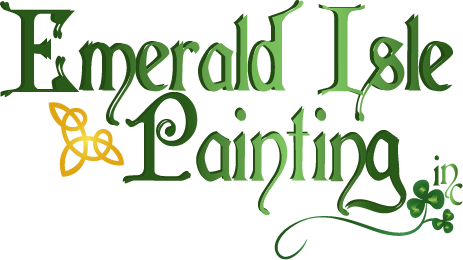 Will having Emerald Isle Painting Inc. work on my lead paint be more expensive? In some cases it will add cost onto your project; typically around 10%. However; we try to avoid high cost as much as possible. We communicate to you exactly what is necessary to get your work done safely and avoid as many disturbances as possible.